Respecting the privacy of everyone, most of our plots are delineated by planted hedges. Most of our plots are planted with poplars, plan or pine trees, providing you shade at certain times of the day. 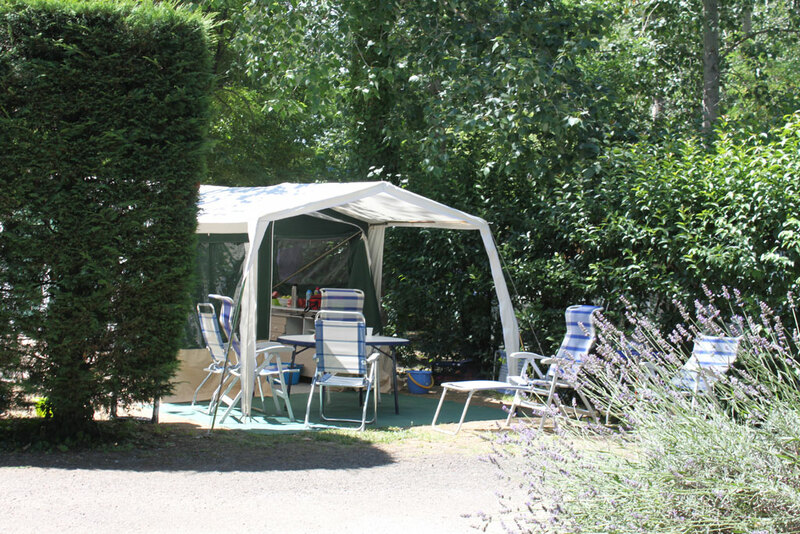 The campsite Domaine de Gil has one sanitary facility equipped with showers and free hot water, toilets, and sinks with hot water for dishes and laundry. For your comfort, a cabin for baby change and disabled persons is at your disposal. Facility for campervan is also at your disposal. When stopping over, choose freedom. 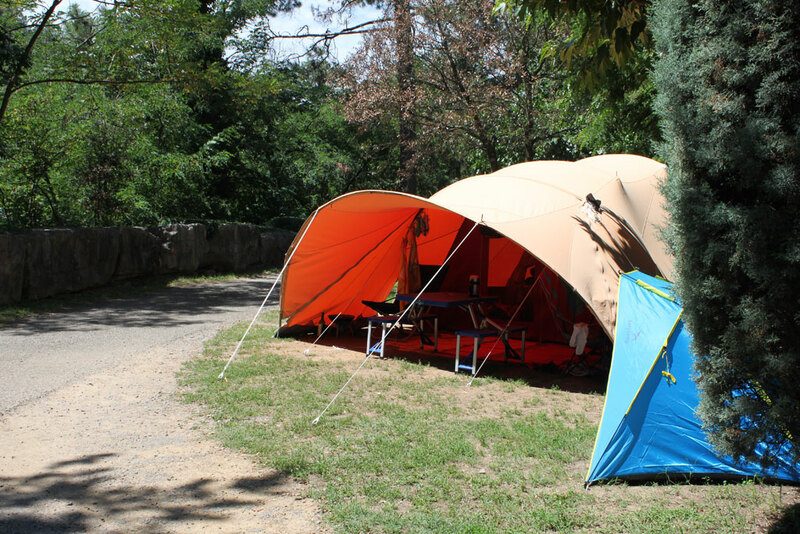 If you stay only for few nights, during the off-peak season, you can choose between the available pitches. 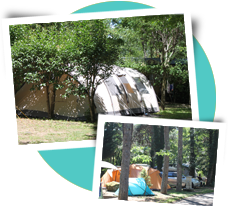 During the high season, we recommend that you make a reservation before arriving. Stays of a minimum of 7 nights offer you the choice of which day you wish to arrive and depart (depending on availability). In high season, pitches are rent from 2pm to midday. Pitches are given without any difference, according to the arrival of the booking contracts. However we try our best to take into account your preferences, however without guarantee.